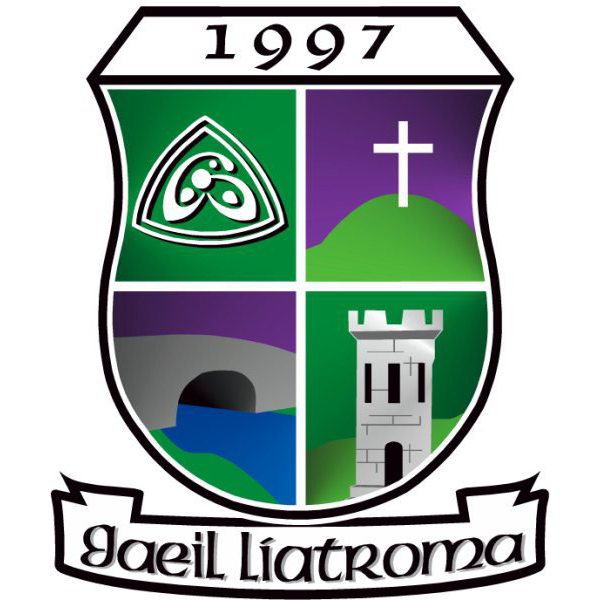 Swan Bar Division 4 – The Division 4 team play Ballinaglera at home in Leitrim on Saturday evening at 5pm. Under 13 League – The under 13 team have a busy week ahead. They play St Mary in the Leauge at 5pm This evening Wednesday. The under 13-reserve team play St Marys at 6pm.On Sunday theyu are down to play Melvin Gaels Away at 12 pm in Kinlough, but this is subject to change. Un7,9 and 11s – Training continues Friday evening for all girls and boys in the area. Under 7 Boys and Girls from 6-7pm. Under 9 and 11 boys and girls 7-8pm. Thanks to all the underage players who turned out in their club colours for the St Patrick’s Day Parade in Carrick. Membership – Membership for 2018 is now due. All players from underage to senior must pay membership for insurance reasons while training and playing for the club. The membership funds go towards for players the €2,700 Player Injury Fund that we have to contribute to each year to cover potential insurance claims and for non-playing members toward the €1,800 we pay for public liability and property insurance to the GAA. 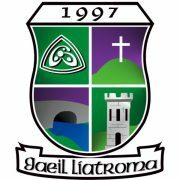 Easter Camp – Easter camp for underage will be held in Leitrim Gaels pitch on 3rd to 6th of April from 10 -2 pm for members & non-members. Secure a place by contacting Carmel Curley 087997231. Table Quiz – Thanks to everyone who supported our table quiz in aid of the Underage teams on Friday night last. A special thank you to John Pierce and his staff in The Barge for hosting the quiz and for their hospitality.